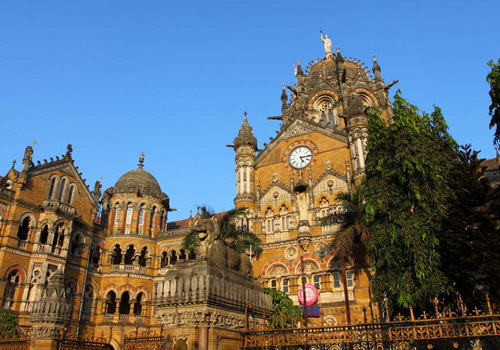 Mumbai is a place to spot major diversities in India. 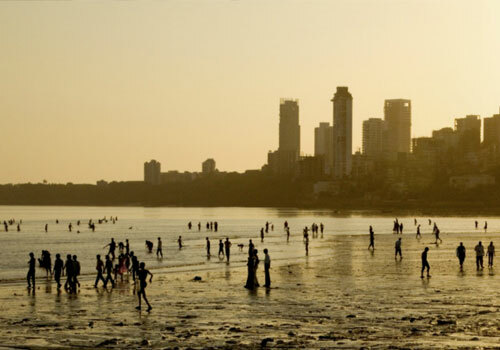 Mumbai is the home to numerous multi millionaires and the home to Asia’s largest slum area. The term ‘slum’ might ring a bell of poverty, lack of sanitation, dirty roads and bad living style in your mind. 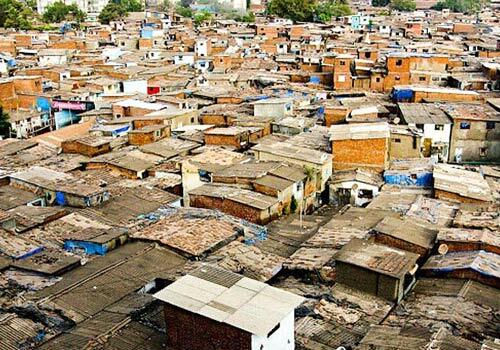 However, Dharavi slum of Mumbai is a bar different from other slums and it is an important tourist attraction in Mumbai. Although Dharavi is a large area, it can be scaled within a day. You will be enjoying the different color of the country, pottery and others. 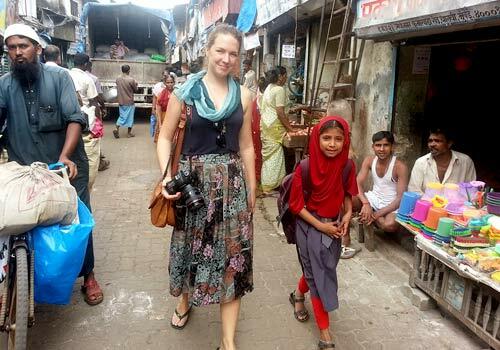 A tour representative will meet you at your hotel room and pick you up in a comfortable vehicle to reach Dharavi slum. You will be taken on a walking tour through the lanes inside the slum to enjoy the day to day live of the slum people. You can find plastic businesses, pottery, leather good production and other small-scale industries inside the slum. Some locals will be excited to explain about their business to tourists. You can hear students reciting proses in nearby schools. You will be taken to small-scale businesses and shops inside the slum area. You can choose to buy any souvenirs, if desired. There are a few restaurants inside and right outside the slum area. 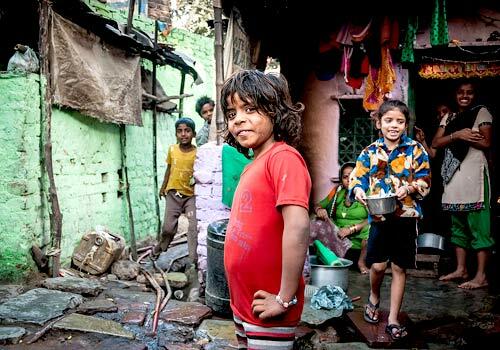 Your tour guide will explain about the trade processes, daily activities and other elements of the slum. Photography is an important tourist activity here. The people of the slum will be more welcoming to tourists and will be ready to pose for photos.